Global technology leader with proven leadership (22+ years) in driving technology innovation for business growth. Extensive expertise in multiple domains (financial services – lending, insurance, fintech, healthcare, informatics) in providing strong customer centric solutions with technology fitment along with driving tactical and strategic road maps with a cross functional and collaborative approach. He has worked with leading brands like Bajaj Finserv, Tata AIG, NTT Data, SRA International and others with extensive global work experience (including US, Asia pacific).He also interact/connect with technology start-up ecosystem. His current areas of interest include Cognitive technologies including (AI + Machine Learning (ML)), Next generation Digital technologies, IoT, Big Data, telematics (usage based insurance), Cloud & Open source Technologies. 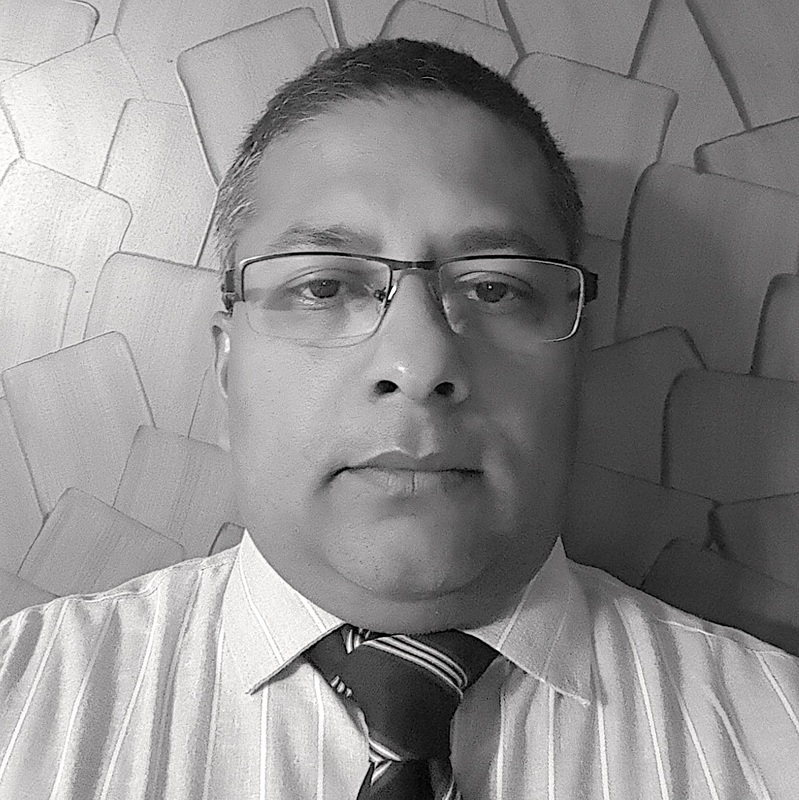 He has an educational background with a doctorate (Computer science – focus on AI / machine learning / data mining) in the area of application of data mining to the healthcare domain. He has published a number of papers in areas of science & technology, health care in international journals.